The Conference Connectivity, Trade and Economic Cooperation explored the role of connectivity, trade and economic cooperation in both geographic and thematic areas. It discussed the vision of a ‘Common Economic Space from Vancouver to Vladivostok’, thus covering all parties in the original OSCE process and, besides trade and other economic cooperation connectivity issues, adding also aspects of environment, infrastructure, innovation and digitalisation. The conference is the third event in a series of academic conferences organized by wiiw in cooperation with the Austrian, German and Swiss ministries of foreign affairs in the framework of their OSCE engagements. The first conference Economic Connectivity in European Conflict Regions explored the concept of ‘economic connectivity’ and the role which the OSCE could play within its mandate in European conflict regions, particularly those in the EU and Russian neighbourhood. The second conference - Connectivity in Central Asia - shifted the focus further to the East. What are the stakes? More than 40 years after the adoption of the OSCE Final Act in Helsinki, Eurasia – that is Europe and Asia - is again facing formidable security and cooperation challenges. Following the deep economic and financial crisis, the Brexit referendum and the refugee influx, the EU is confronted with a multi-layered crisis. Relations between the EU and Russia are at their lowest point since the end of the Cold War, possibly even worse than they used to be in 1975 when the Helsinki Final Act was adopted. There was no ‘hot war’ at that time. Moreover, the transatlantic partnership between Europe and the USA has also been exposed to unprecedented tensions recently. The European and Eurasian economies are slowly recovering from the crisis; both are facing unprecedented demographic, labour market and environmental challenges. 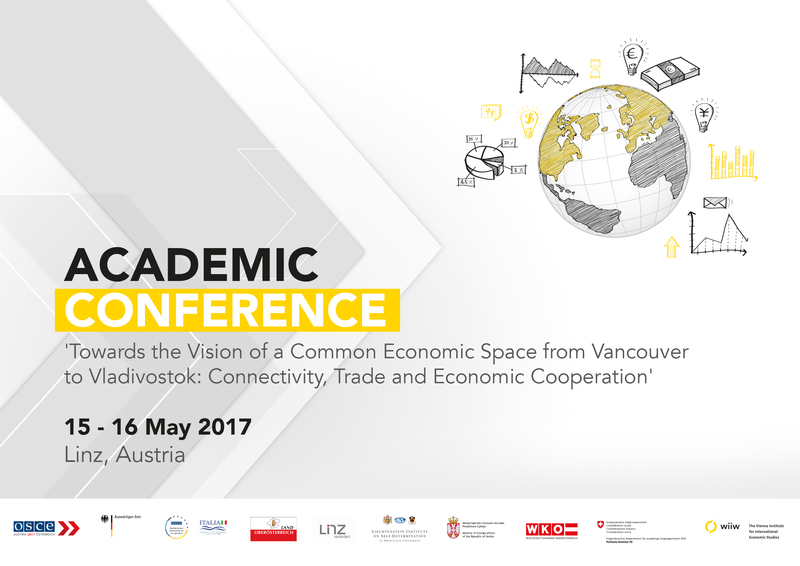 In this situation, the thematic focus of the Linz Academic Conference – exploring the ‘Vision of a Common Economic Space from Vancouver to Vladivostok’ – has an utmost urgency and practical relevance. 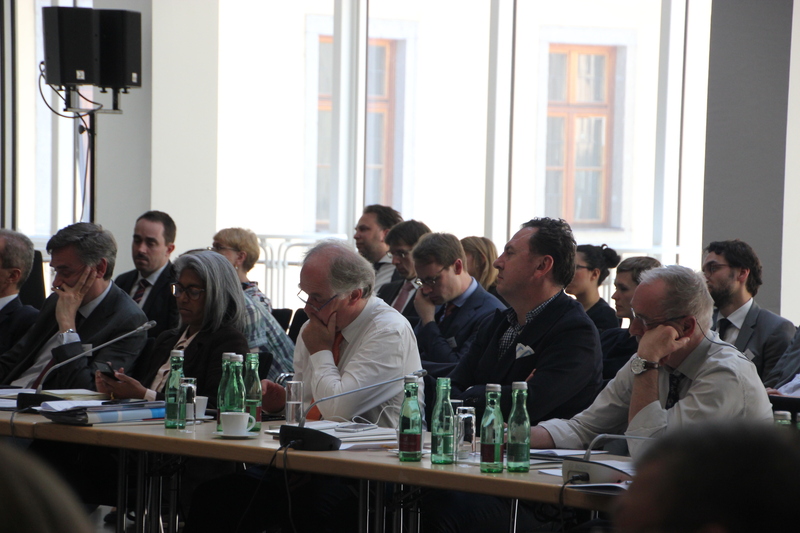 The Conference explored various political, institutional, economic and practical challenges and opportunities for connectivity, trade and economic cooperation on the Eurasian continent as well as taking in the wider international context. The panellists and speakers will present their views on the subject, providing insights from varying country-specific and thematic perspectives and experiences. The speakers will act in their personal capacity, not necessarily reflecting positions of countries or institutions which they represent. In this way, not only different views will be presented, but also a better mutual understanding of diverging positions can be reached and proposals towards the Common Vision elaborated. The views, terms and opinions are the exclusive responsibility of wiiw. 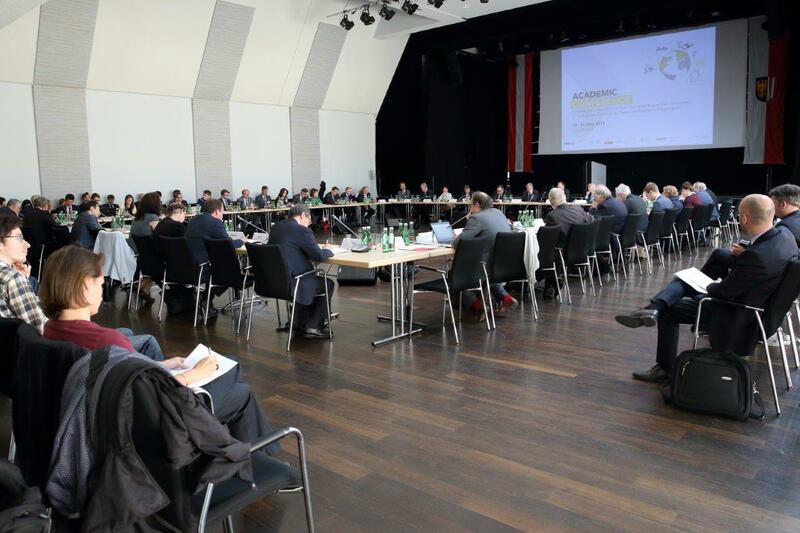 They do not reflect the official view of the Austrian Delegation to the OSCE. Assumptions made and terms used within the texts by the authors, as well as their references to some participants, cannot be associated to any official Austrian government agency.